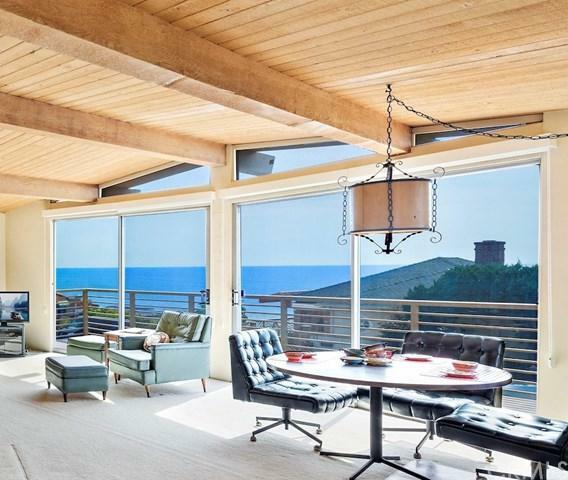 Experience panoramic ocean, Catalina, and Palos Verdes views from this home ideally located behind the gates of the coveted, beachfront enclave of Lagunita. 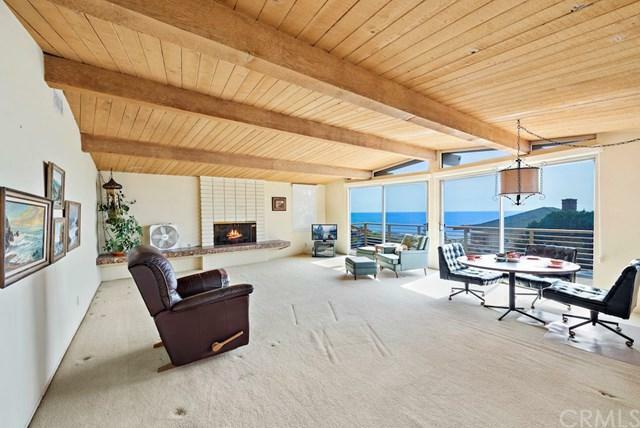 Offering a blank slate with an open, spacious floor plan featuring breathtaking ocean views, this residence poses a wonderful opportunity to make it your own in a sought-after Laguna Beach community. 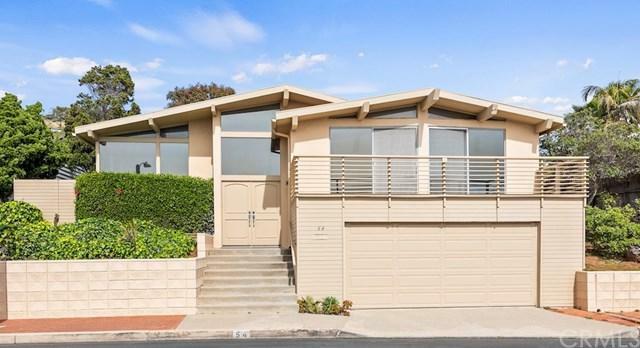 This home boasts 3 bedrooms all with gorgeous wood beamed, vaulted ceilings and 2 baths. The living room is complete with cozy fireplace and a wall of sliding glass doors that showcase the stunning view and lead to the large deck, ideal for seamless indoor/outdoor living. Situated on a private and expansive lot with multiple patios, entertaining areas, and mature landscaping, this home offers endless possibilities. 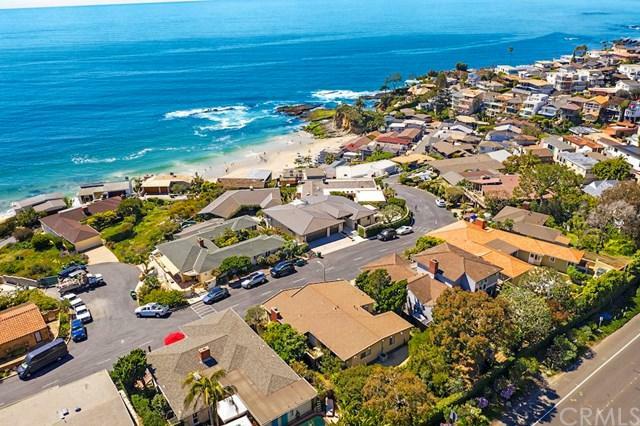 Lagunita provides its residents private access to Victoria Beach and is located within close proximity to the Montage Resort, award-winning restaurants, and Laguna Beach's famed galleries and shopping.